My mission is to heal your body from the inside out so that you never have to deal with acne (or digestive issues or hormonal imbalances) again so that you can live your best life ever! Fungal acne is an overgrowth of the yeast malassezia on the skin – and up to 90% of all people have this yeast as part of their skin microbiome without any reaction at all. But when the skin’s microbiome becomes unbalanced an overgrowth of malassezia can result in fungal acne. Fungal acne looks like tiny red bumps or pustules – and they are often itchy! It tends to get worse in a hot or humid environment (because that is the environment in which yeast thrive!). What is important about fungal acne is that the malassezia feeds on oils. This means that oil cleansing will NOT work for you if you have fungal acne. In fact, it could make it far worse. Most foaming cleansers contain an ingredient called ‘sodium lauryl / laureth sulfate’ (SLS). Not only has SLS been linked to cancer, neurotoxicity, endocrine disruption and organ toxicity, but it can also damage the skin’s moisture barrier. SLS is a detergent that can strip away many of the skin’s protective oils and alter the pH of the skin’s moisture barrier. This can lead to dry, irritated, inflamed skin that is more prone to acne. 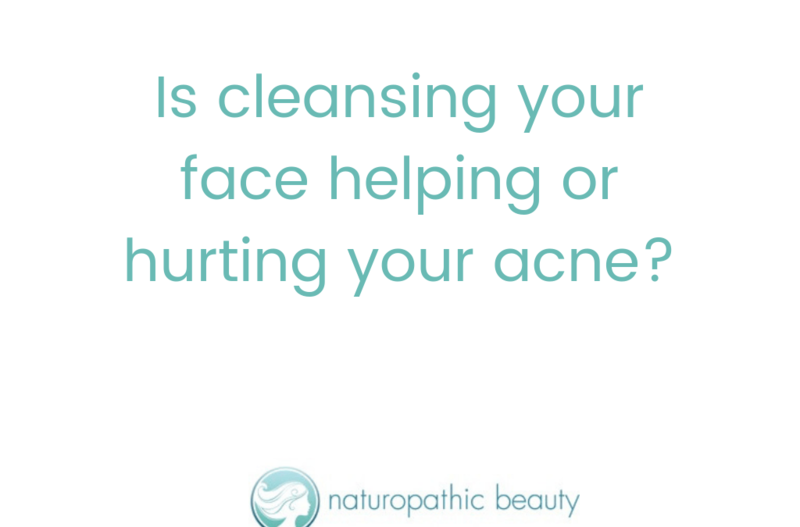 When my acne patients are starting their clear skin journey, I start them on a simple oil-free, detergent-free cleansing protocol that helps protect and heal their moisture barrier while ensuring any fungal acne is not exacerbated. 1. Wash the face with manuka (or raw) honey. That’s it. 1. Remove make-up with micellar water. 2. Wash the face with manuka (or raw) honey. How simple is that? 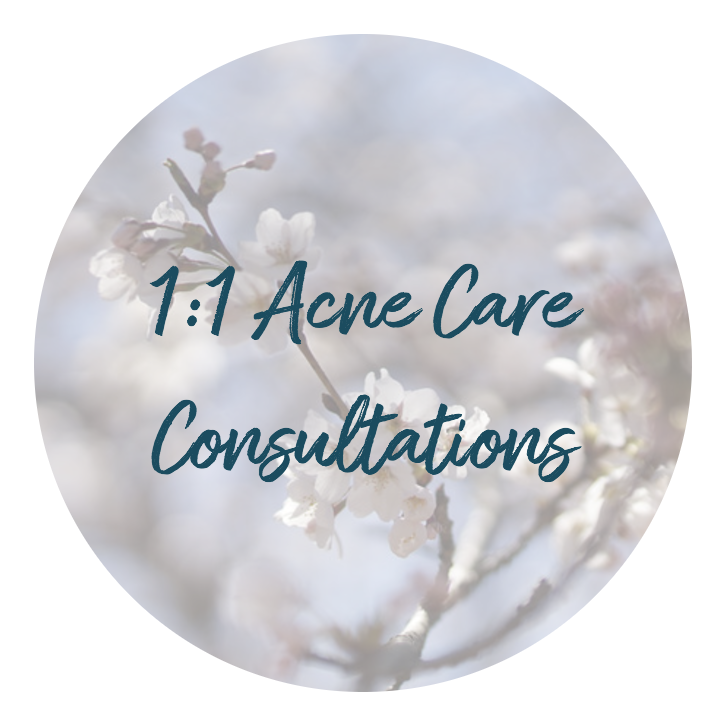 As always, less is always more when you are healing your acne. Check out the video below for more info on my skin cleansing routine when you are suffering with acne. 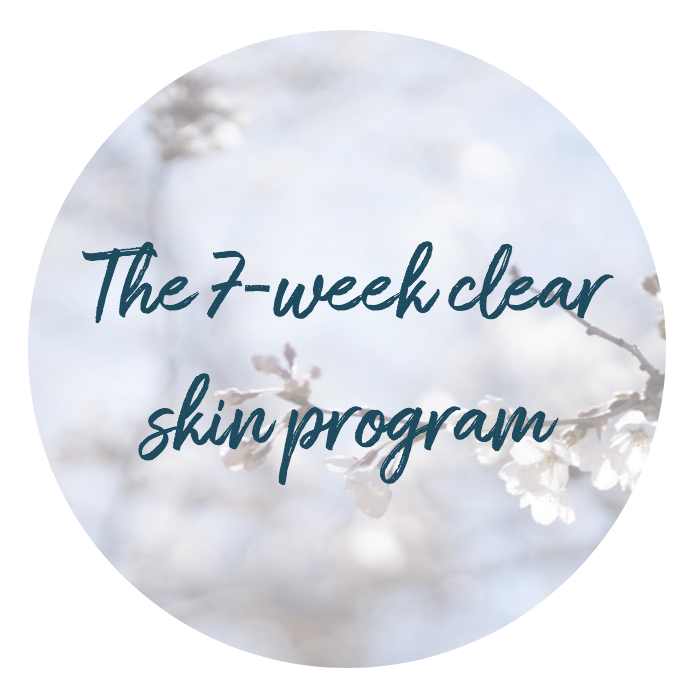 To learn how to get rid of your acne from the inside out click here to check out my 7-Week Clear Skin Program. It has helped hundreds of women clear their skin! It is also the only doctor-designed program that helps heal acne from the inside out so that you can stop thinking about your skin and live your best life! If you prefer a more personalized approach to healing I also have limited spots available for 1:1 Coaching. Please click here to learn more. I am so excited to help you on your clear skin journey!